Deepak Dalal chucked up a career as a chemical engineer to write stories for children. 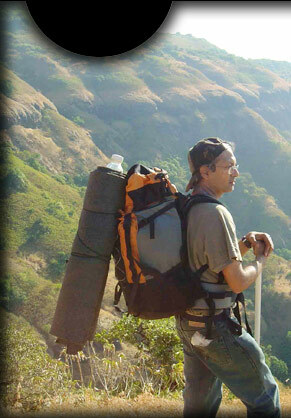 He lives currently in Pune with his wife, two daughters and several dogs and cats. 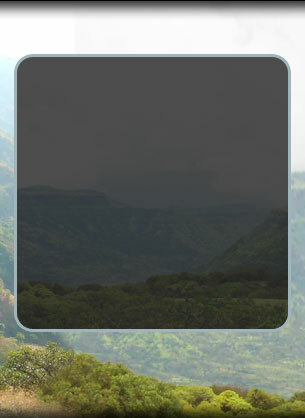 He enjoys wildlife, nature and the outdoors. 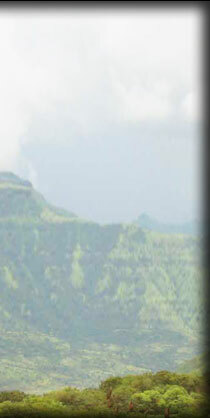 The Sahyadri Hills of Pune are a short journey from his home. When not at his desk writing, he is either trekking their slopes or cycling their valleys.